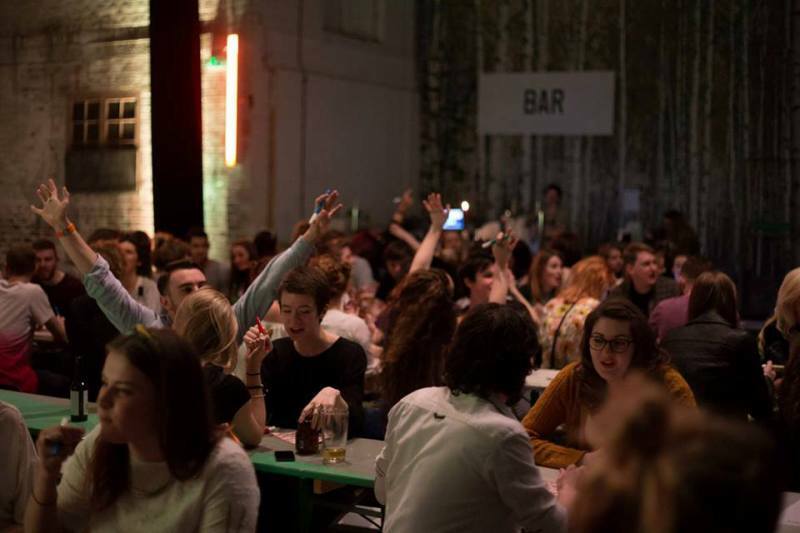 Described by those who attend as an ‘alcohol-fuelled, drag-tinged bingo rave’, the famed Bongo’s Bingo is returning to the North East with one final shindig at Middlesbrough Empire on Saturday 26th August. For those of you who have yet to experience (or even hear about) Bongo’s Bingo, prepare to be a bit overwhelmed: from it’s humble origins as a club night in Liverpool, the event has since grown into a raucous mix of Bingo, drag performance, rave culture and drinking as much alcohol as possible in a very short space of time (with prizes). Attracting a vibrant variety of punters from students to middle-aged party-goers, the event’s founders have sought to revitalise both the great British night out and a cultural pastime reserved mostly for old-timers. Though the club-night phenomenon has travelled to Australia, Ibiza, and even as far as the dingy depths of Manchester, this is only it’s second time in the North-East. “We were really happy to be debuting in Middlesbrough this summer with a show in July – We can’t wait to bring the mayhem to the North East again!” Explains co-founder Joshua Burke. So, grab a pint, whack on that facial glitter and have your bingo daubers at the ready. You might just win an incredibly inappropriate prize! Bongo’s Bingo is at Middlesbrough Empire on Saturday 26th August.